“My focus has always on artistic achievement especially in relationship to natural beauty and landscape. 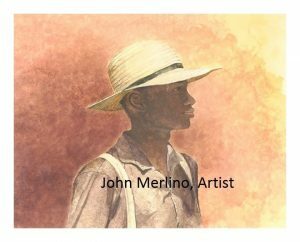 I have found that working in a dry brush watercolor technique & oil painting are the perfect expressions of my artistic vision bringing my realism to life. My unlimited palette includes mixed media collage & abstract paintings built from the soul of inner expression.